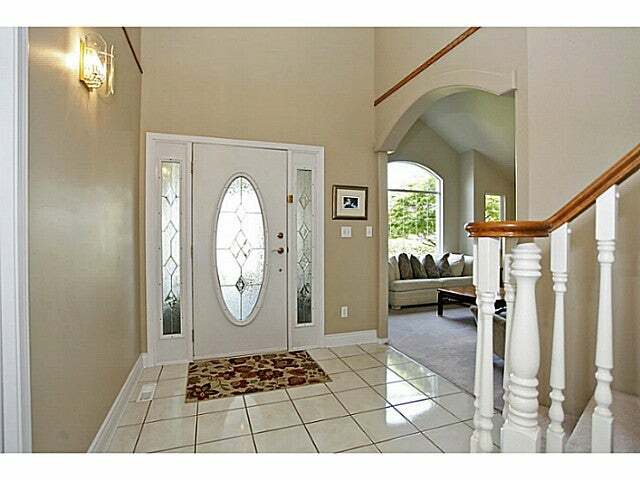 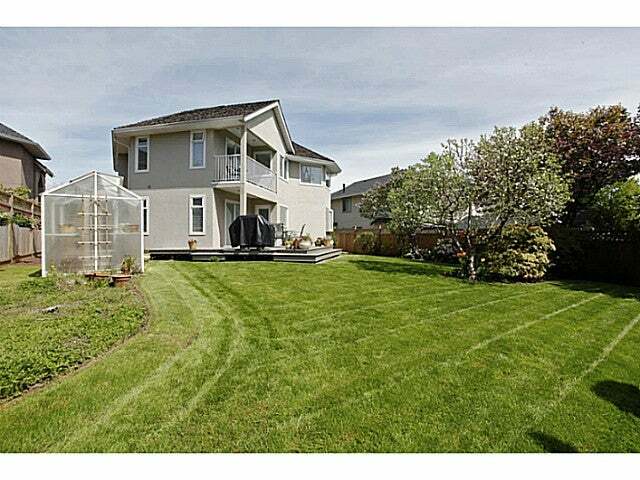 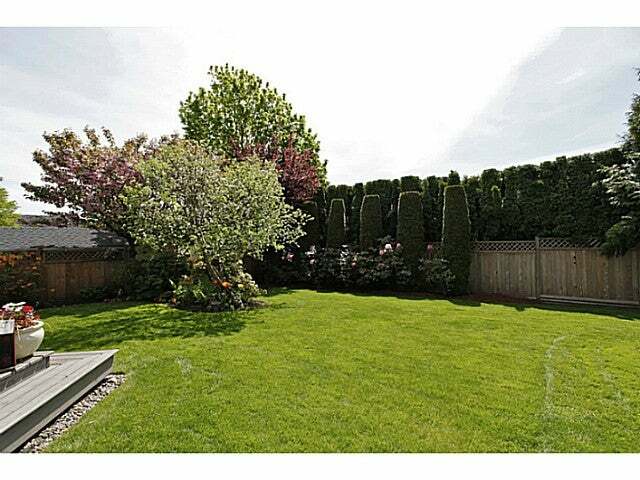 Come view this stunning 2,710 sq ft custom built 2 storey Cloverdale home on Cloverdale's prettiest street. 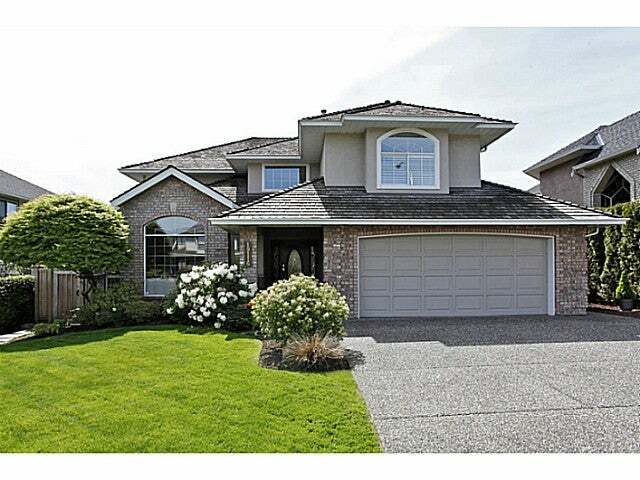 This home is SHOW HOME READY & on the market for the FIRST TIME since new. 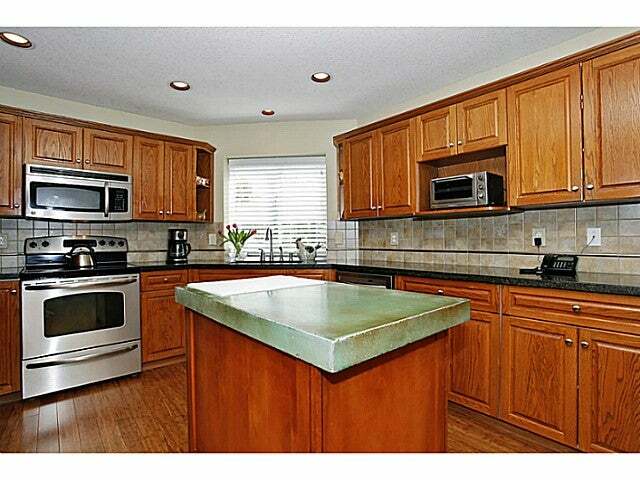 The impressive raised oak kitchen features new granite counter tops, unique island & spacious eating area which leads out to a massive entertainer's deck perfect for extending your Summer living space & hosting your BBQ parties. 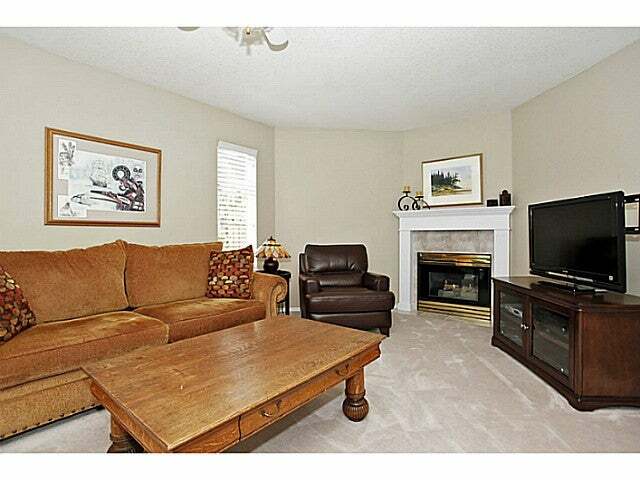 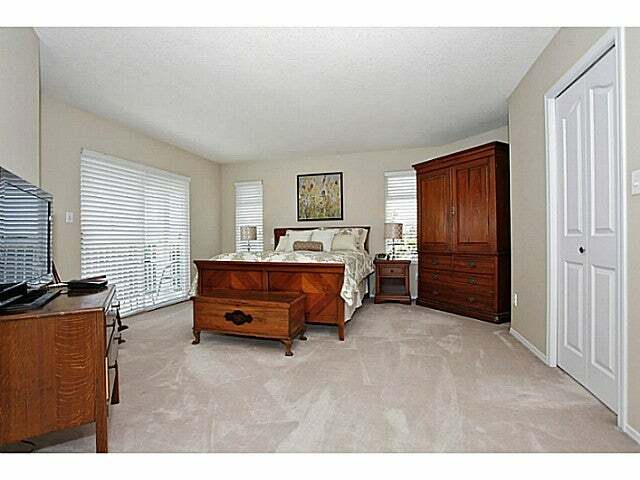 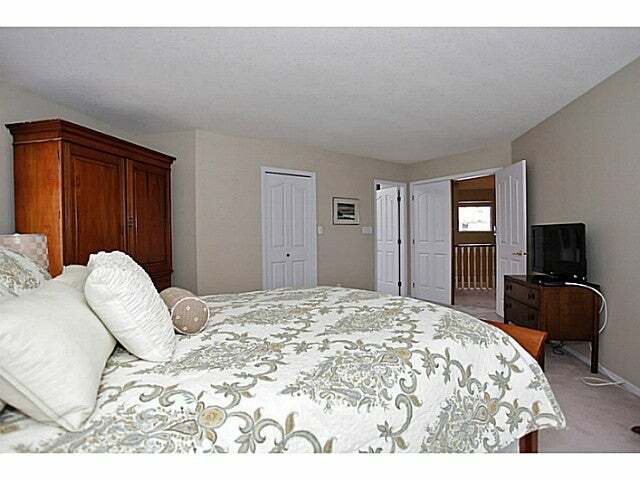 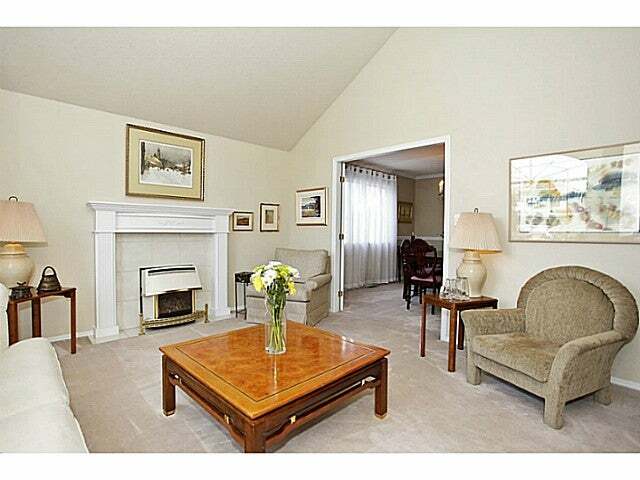 4 large bedrooms, a den plus games & family room there is plenty of room for a growing family. 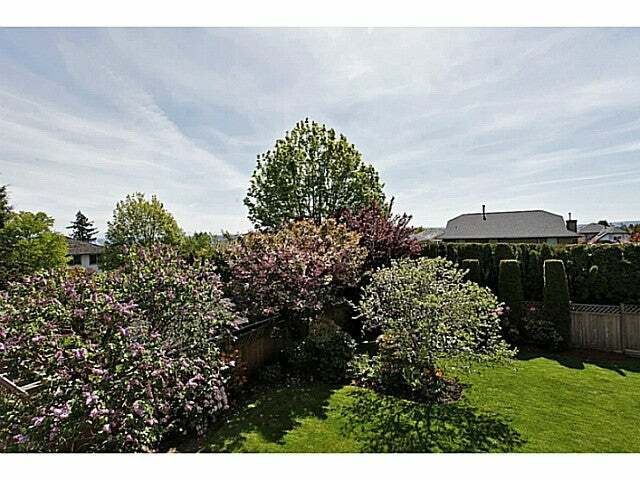 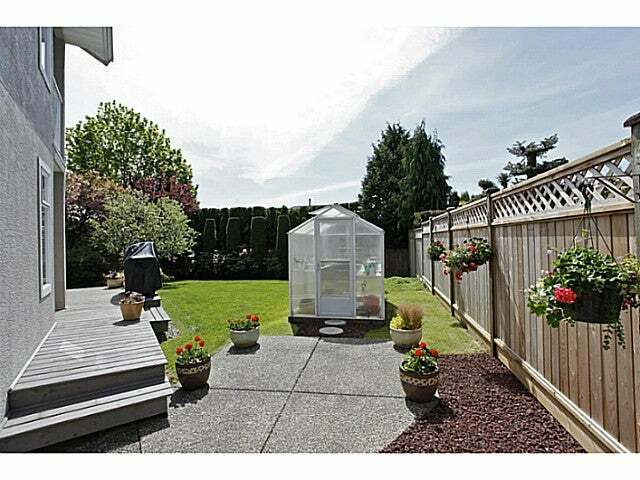 Manicured south facing lot is adorned with flowering shrubs & trees great for extra privacy. 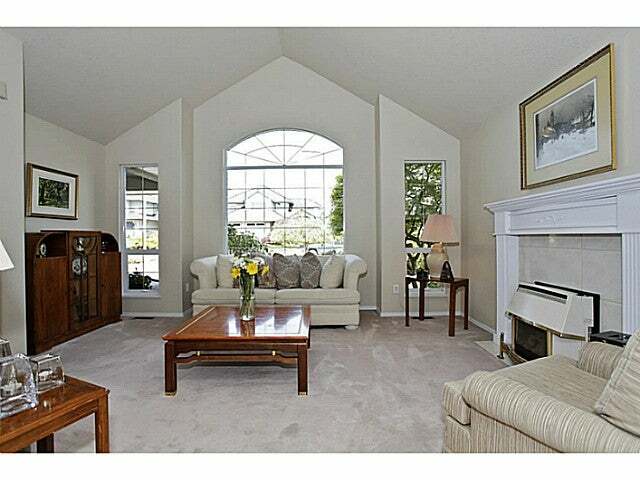 There are sweeping views of Mount Baker from the upper floor of this classic home. 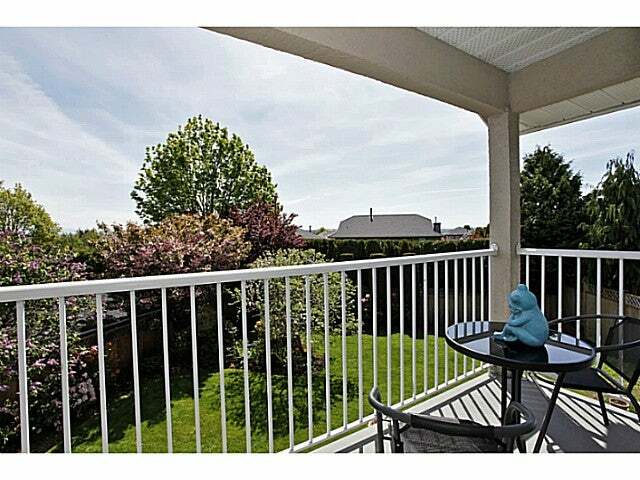 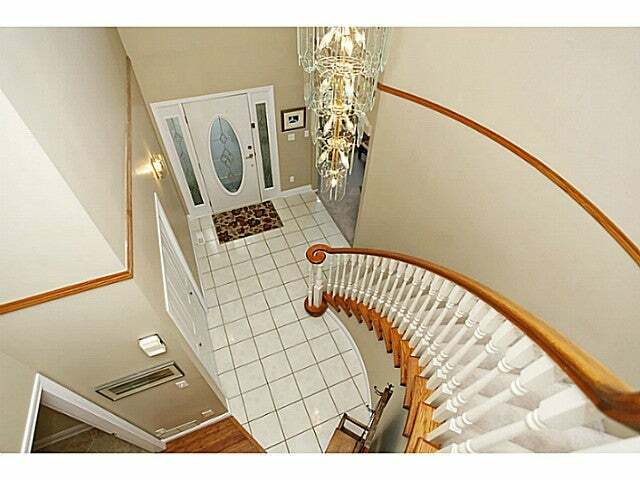 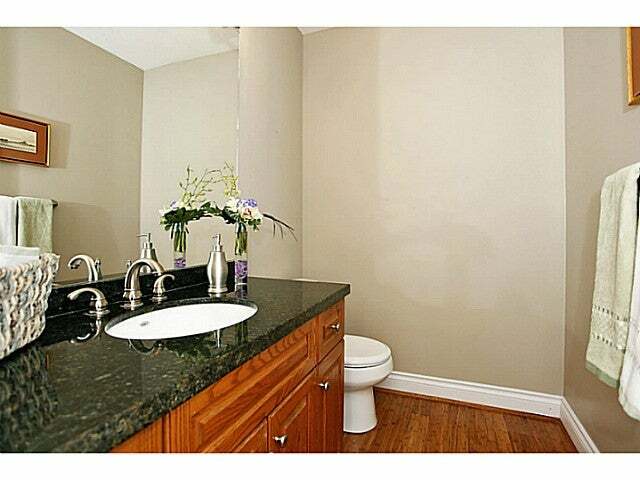 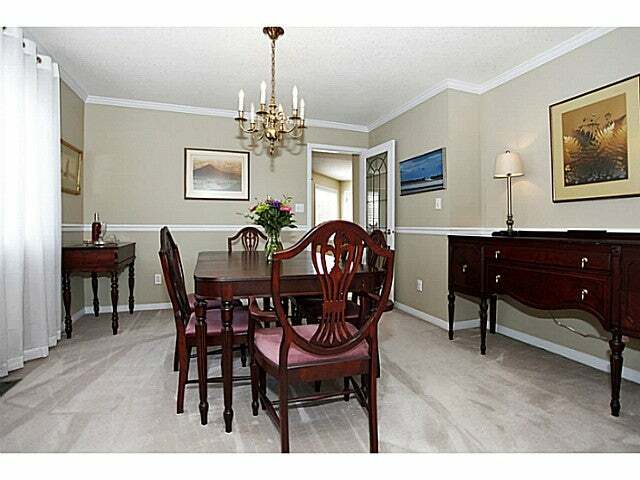 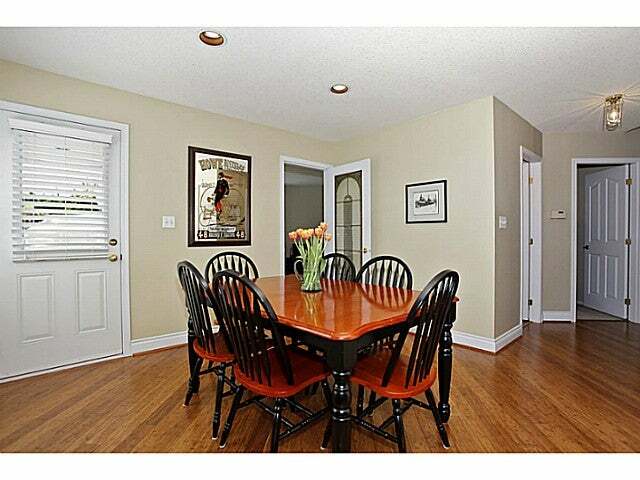 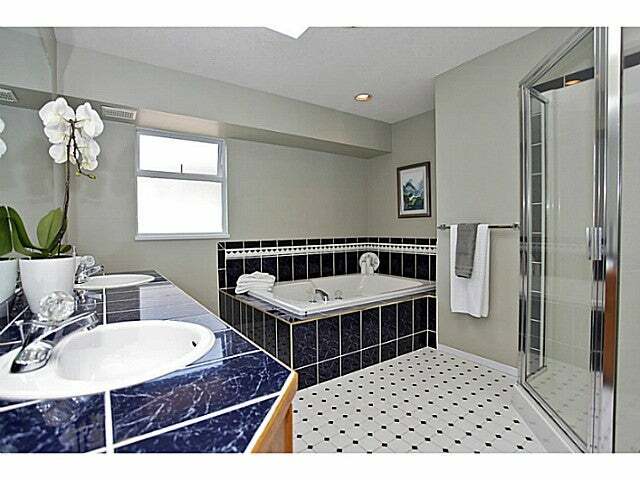 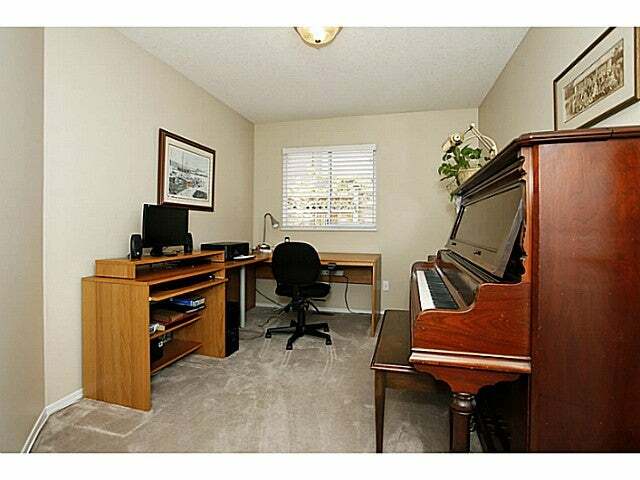 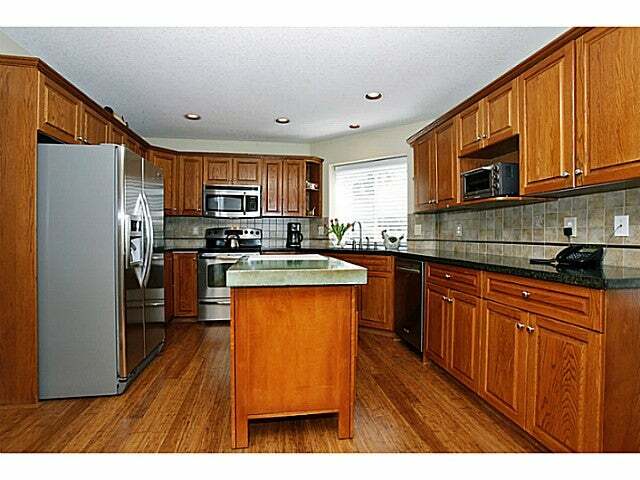 Quiet location, close to schools, transit & shopping.